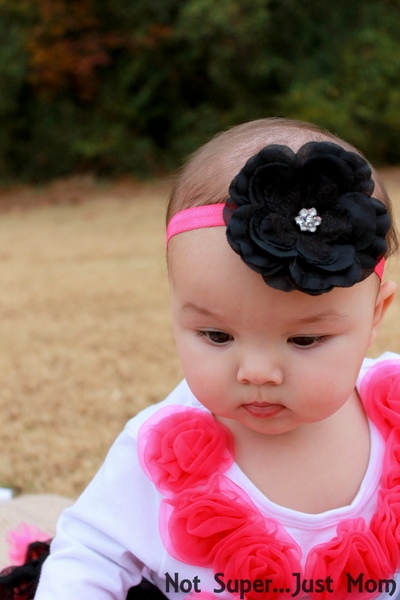 Y’all, I think I’ve found a new favorite Girl Mom place on the internet: The Hair Bow Company. After spending nearly 3 years on Team Boy Mom, immersed in trucks and trains and dirt, finding out I was having a girl was exciting for a lot of reasons, only one of which was all of the adorable headbands, ribbons, ruffles, and frills that aren’t exactly available for little boys. 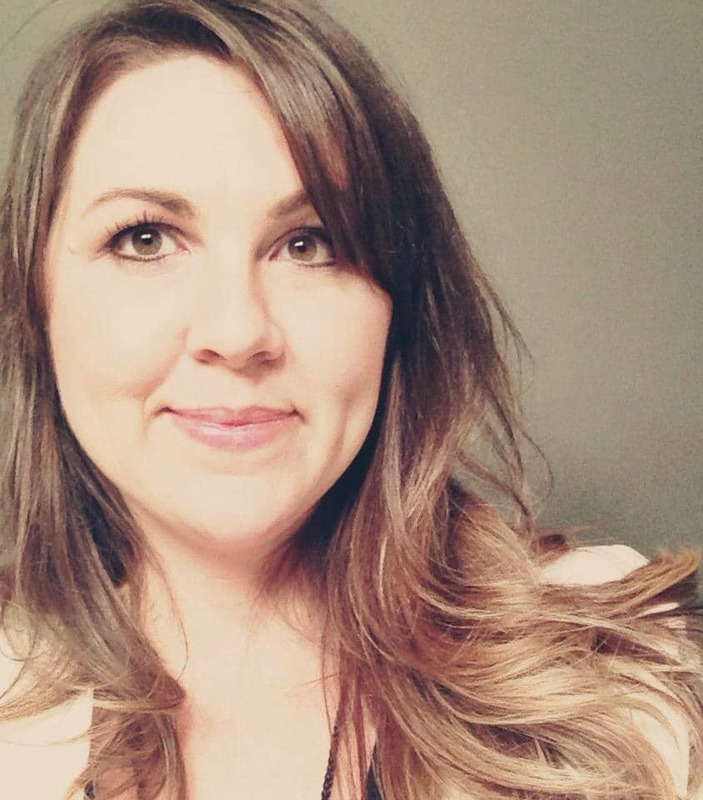 When The Hair Bow Company contacted me and asked if I was interested in reviewing a few of their products, I got crazy giddy. Because y’all. RUFFLES. AND FRILLS. And my cute daughter? Hello, of course I’d like to. 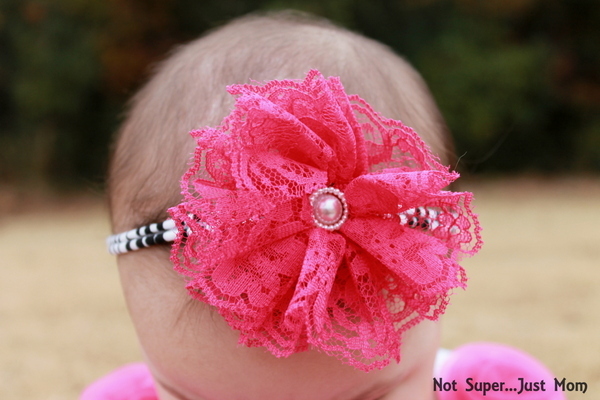 TheHairBowCompany.com LLC has been offering today’s hottest styles at reasonable prices to help bow makers like you create art at affordable, reasonable prices. We are an Internet-based wholesale supply store that understands the value of offering our customers the best for less. 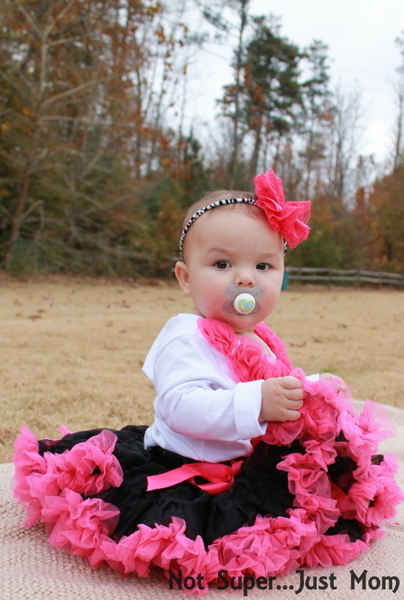 moms or girls who love hair bows/tutus/all things ruffly and awesome. photographers looking for props for photo shoots. I definitely see some of their Christmas items in Emma’s future. Because really? It’s too adorable not to dress her up. But y’all, don’t take my word for it about the cuteness. A picture IS worth a thousand words, right? So how about seven pictures? My kid loves her paci. And The Hair Bow Company. Fill your cart with goodies, use the code, and have fun! 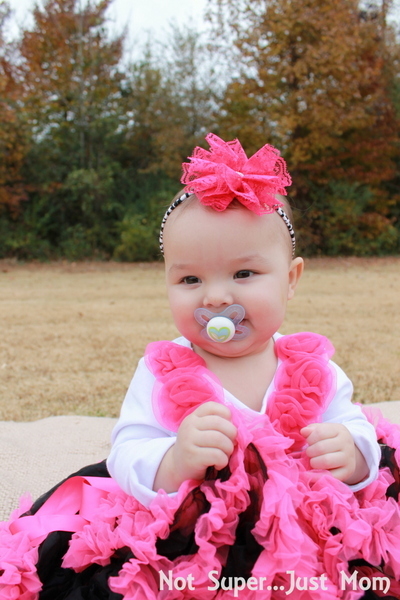 Disclaimer: The Hair Bow Company sent us this outfit in exchange for an honest review of their products. There were no opinions (or student loan payments) in the box of goodies, so all opinions of these products are my own. Oh my GOD that is too cute for words (also, tell her to STOP GETTING SO BIG). You listed at least 4 things I absolutely cannot resist for my own daughter, so I need to get shopping. THBC has so much stuff I want to buy!!!! Oh how precious! Love the outfit, but Emma makes it really adorable! Thanks! It’s so much fun to dress her up in it! Love love love! Love her and THBC! Great pics. Ok, so I’ve been quiet for sometime now and I just cant do it anymore!!!! My granddaughter is the most awesome kid in the world! She warms my heart and fills my soul. I can’t tell you how it feels to be a Nana, there are no words, except if there had been a way to have grandkids first there would not have been children….lol. I love my kids but there is just something about those grandbabies!! !